IONIA. Ephesus. AR Tetradrachm (15.09 gms), ca. 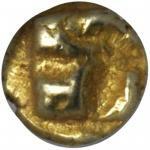 395-387 B.C.BMC-14.51,28. 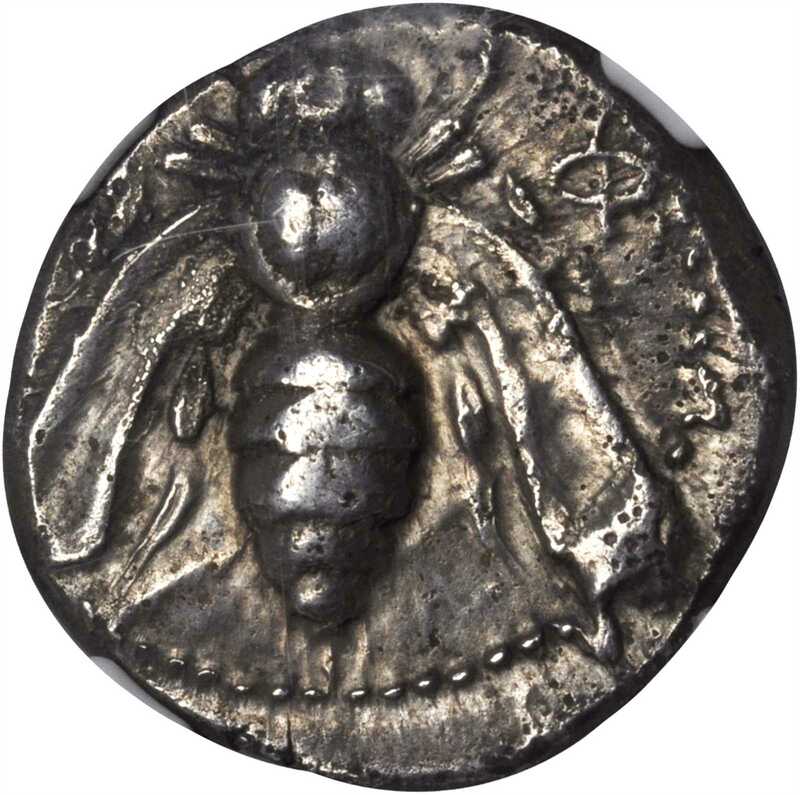 Bee with straight wings; Reverse: Forepart of stag right, palm tree at left, Magistrates name at right. Nice strike with attractive tone.NGC EF, Strike: 4/5 Surface: 2/5.